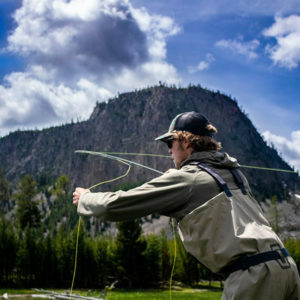 to corporate retreats and kids camps, we have just the Jackson Hole Fly Fishing experience you need. Our Walk Wade school is a wonderful way to enjoy the tranquility and beauty of “wade fishing” with family and friends. Private & Public schools available. 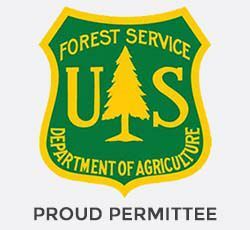 Topics include: fly casting toward confidence, entomology, matching the hatch, stream tactics and student fishing. The Floating Fly Fishing School allows guests to fly fish the Snake River while floating amongst wildlife and teton views. Private and public schools are available. 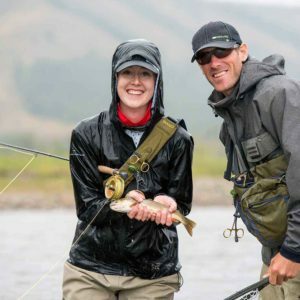 Float, learn and fish in this popular Jackson Hole Fishing Experience. $195 per adult – $159 per youth 13 and under. 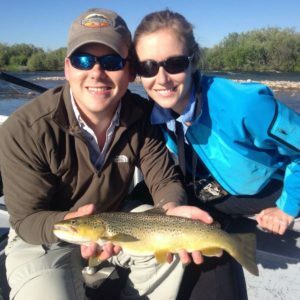 Private groups (2 people) join Jackson Hole’s best fly fishing guides for half or full-day classes on some of the best native trout rivers in the world! These trips build off of the walk wade and floating schools but guests enjoy private guidance from the luxury of a drift boat while chasing wild trout! Full Day Trip – $615 per group. Half Day Trips Also Available for $515 per group. A comprehensive 3-Day Trout School offers students a custom package experience for all ability levels. Topics include: entomology, matching-the-hatch and fly selection, fly casting instruction from roll casting to double hauling, video analysis and more. JHFFS fly fishing and outdoor adventure camp. Bringing Jackson youth and visiting youth together for a day of fishing fun and exercise. 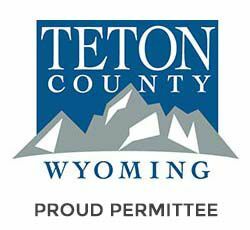 Topics Include: hiking, fly tying, fly fishing, teamwork, outdoor education and environmental stewardship. 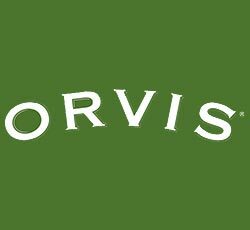 Jackson Hole Fly Fishing School is proud to partner with the Orvis Company and the Snake River Sporting Club to bring the world-renowned Orvis Fly Fishing School to Jackson Hole. The 1 and 2 day schools bring exclusive personalized attention to fishing students. 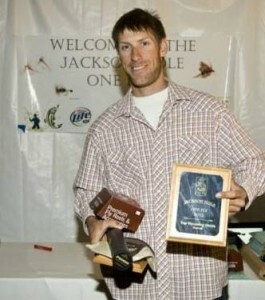 now returned to his home waters of Jackson Hole to put his expertise and passion for fly fishing into your hands. Sign up to get occasional newsletters about fly fishing news, special deals and events!